The following items are published by Butterfly Conservation Warwickshire. Every member of the branch recieves a copy of our Annual Report as part of their membership subscription. Our Annual Reports are only available to members of the Warwickshire branch of Butterfly Conservation. Please login to your Gatekeeper account here to access our annual report archive. Don't have a Gatekeeper account? Not a member? Join here! Our annual report provides a regular update on the state of butterflies and moths in our region using data submited by countless volunteers. Published in the spring of each year, it also includes short articles about butterflies, moths, their habitats and conservation issues. Please contact Keith Warmington for details of how to submit your article. Copy Deadline - 20th December 2019. Published once a year, hard copies or our annual moth report is distributed to those individuals actively involved in moth recording in the Warwickshire region. Digital copies of our annual moth report are available to download below. The branch holds regular moth trapping and recording sessions across Warwickshire. Some of these sessions can be attended by the general public and these are listed on our events page. Other sessions are held on private or sensitive sites where the public does not have access. Information about how to find key Warwickshire species and research. A series of butterfly species field craft lessons by Mike Slater (MS) and Steve Cheshire (SC). 6 - Finding White-letter Hairstreak Eggs (SC) file missing!! 7 - The Common Blue and Brown Argus (SC) file missing!! Creation of a dry-stone wall to create egg laying habitat for Grizzled Skipper Pyrgus malvae at Ryton Wood Meadows Butterfly Conservation Reserve, Warwickshire, England by Mike Slater. The following items relate to regional conservation measures to protect butterflies, moths and their habitats in our region inlcuding regional action plans and Local Biodiversity action plans. The Warwickshire Biodiversity Action Plans for species can be found on the Warwickshire Wildlife Trusts Local Biodiversity Action Plan web page. For further information on a national scale, visit the United Kingdom Biodiversity Action Plan website. This document provides a snapshot of the current status of butterflies and moths in the West Midlands, Birmingham & Black Country, Worcestershire, Staffordshire, Herefordshire, Shropshire and Warwickshire. A series of fact sheets produced by Butterfly Conservation with input by Warwickshire Branch. 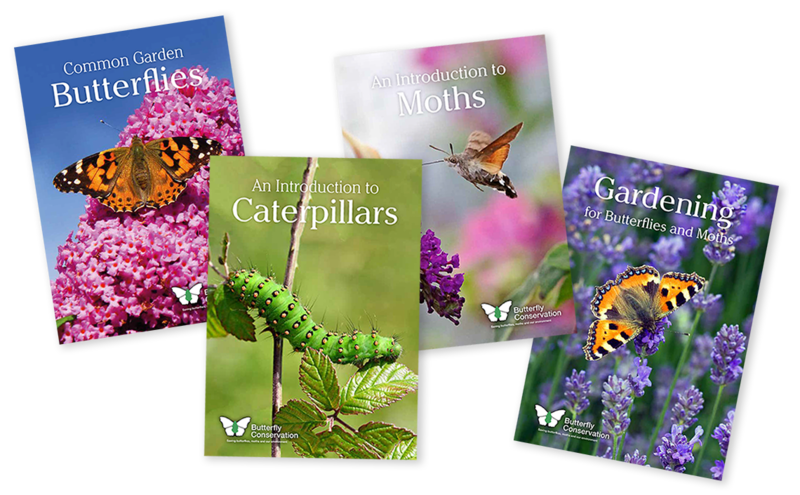 A series of leaflets produced by Butterfly Conservation. Field Trip Report - Reporting Template Available Soon. View existing Field Trip Reports here.